Millions of people are learning in thousands (more than 8,000) of MOOCs offered by prestigious universities (more than 700) worldwide. 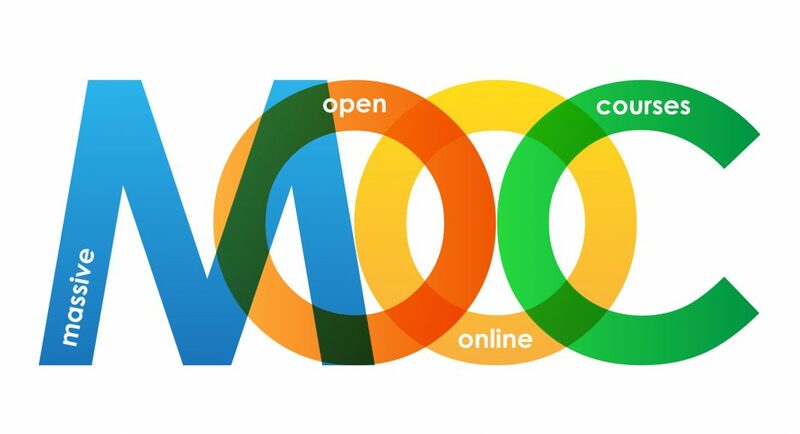 A MOOC (Massive Open Online Course) is a free, massive, open, online course, that allows unlimited participation. Some MOOCs can be relatively small in scale, while some can be quite large. MOOCS are asynchronous, open-access, Web-based courses geared toward enrolling hundreds or thousands of students at a time. MOOCs deliver content via recorded video lectures, online readings, and online assessments, as well as various degrees of student-student and student-instructor interaction. By their nature, MOOCs can accommodate students of similar interests from a wide range of backgrounds, experience, and location around the world. Similarly, most MOOCS are free of cost, further increasing their accessibility to anyone interested. Some MOOCs offer certifications, which range from statements of accomplishment for meeting minimum course standards to verified certificates for passing proctored exams; most MOOCs, though, do not count for college credit. xMOOCs are based on traditional course structures and make use of established teaching approaches and materials. Students will watch pre-recorded lectures, complete required readings, and participate in discussions as produced and curated by the course instructor or an instructional team from a higher education institution. xMOOCs are typically self-contained and rarely if ever utilize content external to the main content delivery and learning platform. cMOOCs are based on connectivist learning models that privilege collaboration as a form of active learning. Students in a cMOOC will work together to locate, evaluate, and contribute course content, uploading materials (tweets, blog posts, blogs, wikis, etc.) to the course using the learning platform. A cMOOC instructor or instructional team facilitates learning by finalizing, aggregating, and assessing the students’ contributions to the course. Even as other asynchronous online courses, have been available for decades, MOOCs are one of the most recent evolutions in online learning, due to their asynchronous nature, global reach, relationship to college credit, and fully-online design and delivery. Due to their immediate and ongoing popularity for both current students and lifelong learners, MOOCs seem to be signaling several important trends that will continue for the foreseeable future. As educational technologies, instructional design and online learning/content delivery platforms keep evolving, more learners with more needs and motives will be drawn to taking online courses – a growing demand that in turn will spur further improvements in technology and delivery. From this it seems that future online learning options will need to focus on leveraging technologies to create personalizable learning experiences that meet diverse student needs (accreditation, affordability, and access, among others) instead of simply looking toward content delivery. Also, as discussed above, most MOOCs are free and all are accessible to any learner with an internet connection and basic computer equipment. Dropping out of a MOOC also carries less penalties than it would for a traditional college-level class, and students’ is marked by peer review and/or automatically-marked tests, decreasing stress and burdens even further.